In recent years, Shawarmas have gone to assume a reputation of being one of Filipino's favorite comfort foods. At the onset of its popularity, various Shawarma businesses were born across the country. 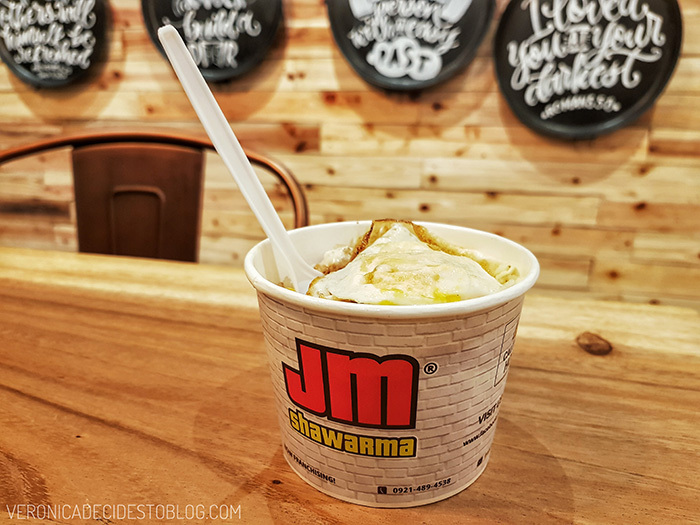 One homegrown brand in particular, JM Shawarma, has great taste and humble origins. 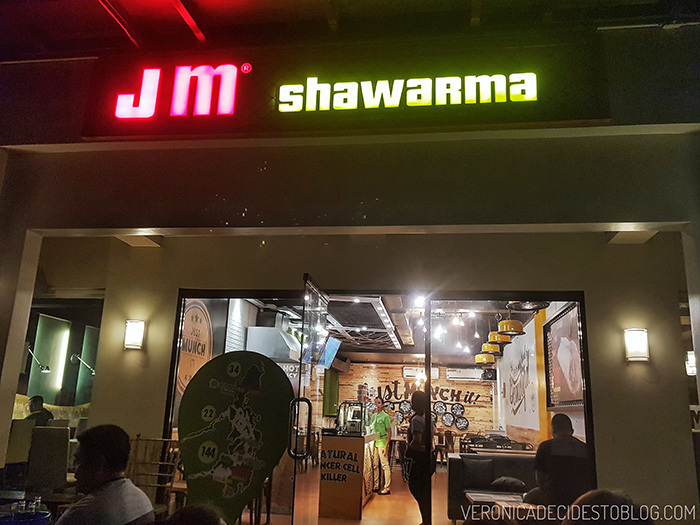 JM Shawarma's owner previously served as a restaurant manager in an Arabic restaurant based in Dubai. 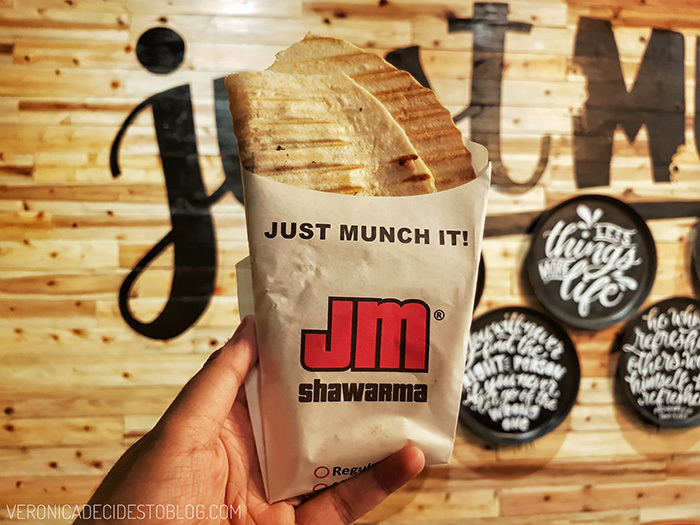 On his return to the Philippines, he decided to start his own shawarma business, launching JM's Dubai Shawarma's first store in 2013. They initially served authentic Dubai Shawarma to their customers. However, the management noticed that this recipe was not a landslide hit for the Filipino's taste bud. 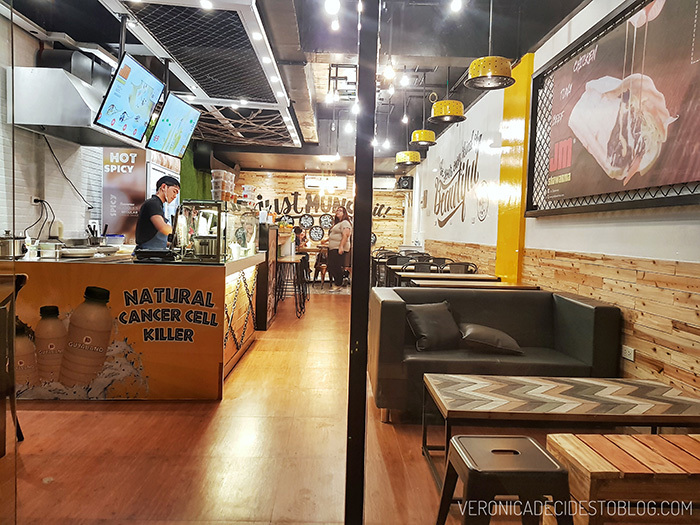 They reformulated their products to fit Filipino's preferences, ending up with their current signature taste. The rest, as we know it, is history. 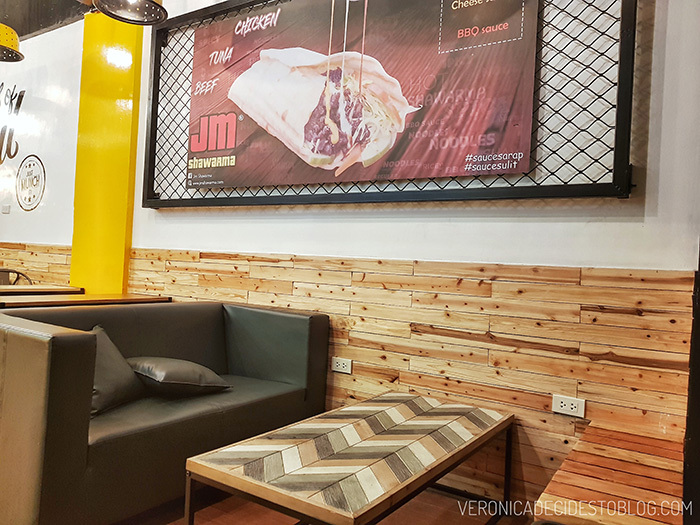 As of now, JM Shawarma has grown to over 90 stores nationwide. 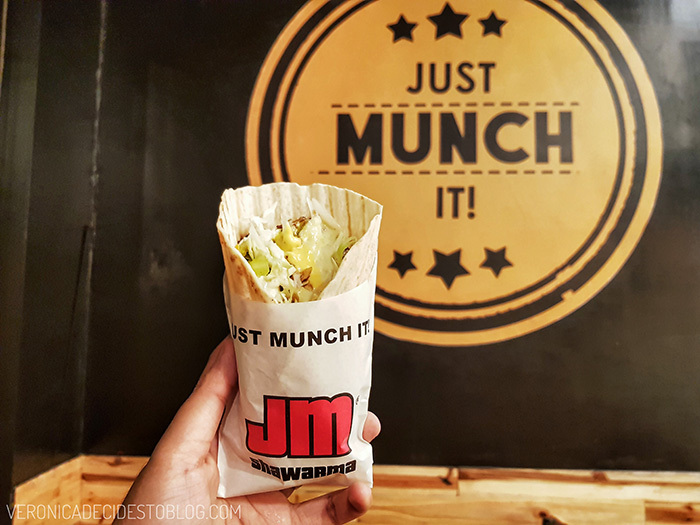 Last September 2018, JM Shawarma opened a new full blown stand alone store in General Santos City. It took social media by storm, thanks to its Instagram worthy interiors. During my most recent visit to my beloved hometown, I did not pass up the chance to drop by the new 'it' restaurant in the city. 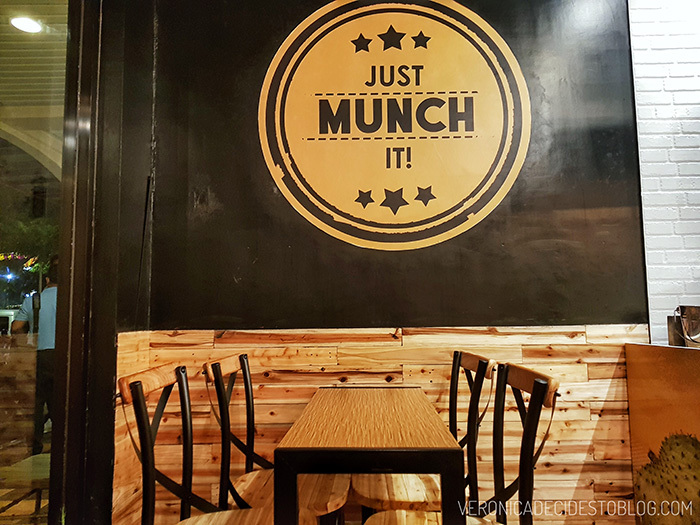 Although their wrapped Regular Shawarma is certainly the star of the menu, they have also launched other products to provide their patrons with more delicious choices. 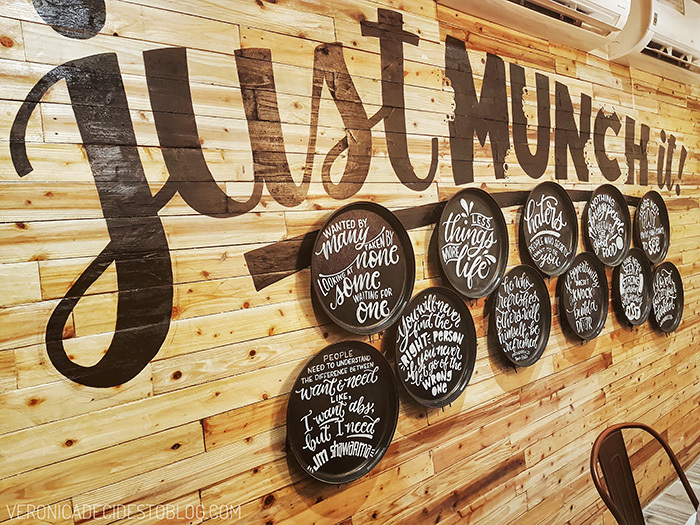 All of which were especially created to cater to the Filipino taste. 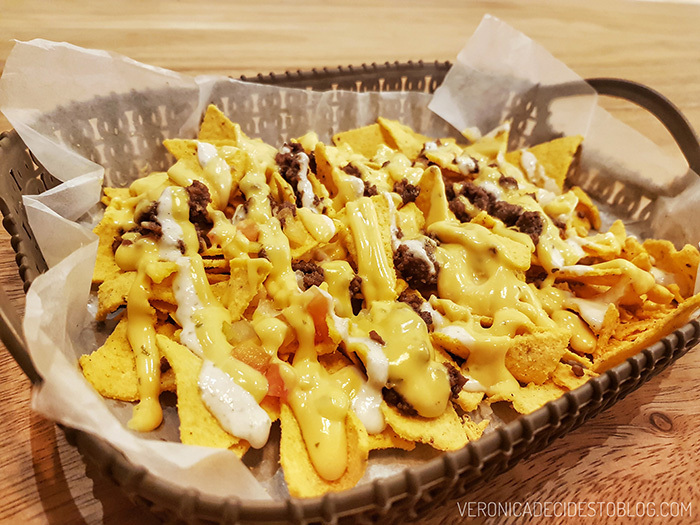 Their menu now includes Shawarma noodles, Shawarma rice, All-Meat Shawarma, Nachos and the newly launched Cheesy Wraps. You can even customize your order with special add-ons. Their prices are incredibly affordable too. 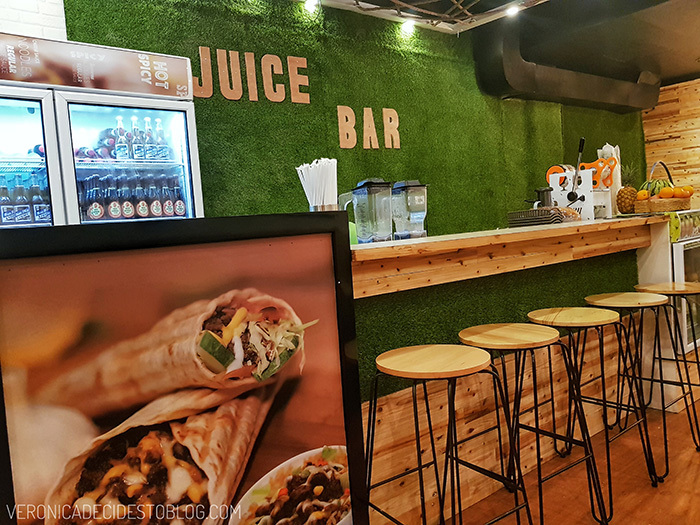 The restaurant also features a juice bar where you can order your favorite Barefruit Guyabano healthy drinks. 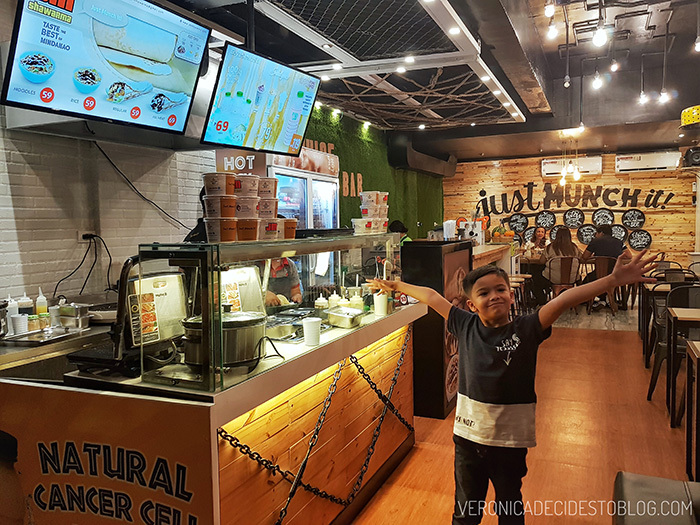 We visited the store for a family dinner so we were able to try out a variety of products. 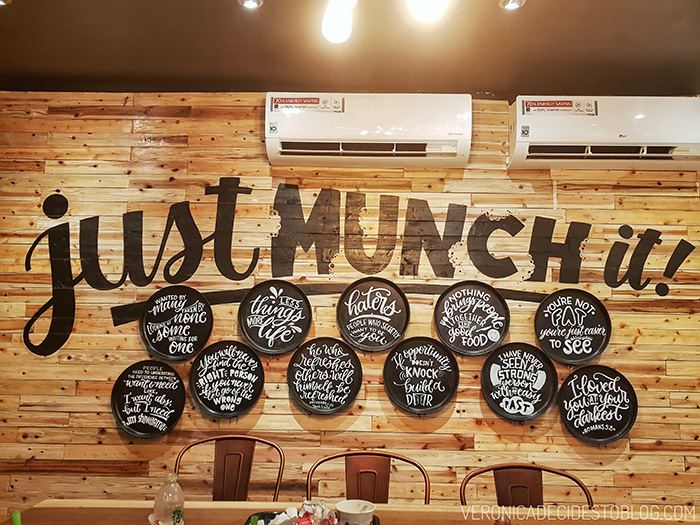 The store, located in General Santos' Valley High, is tailored fit for the restaurant checklist we unspokenly have today. 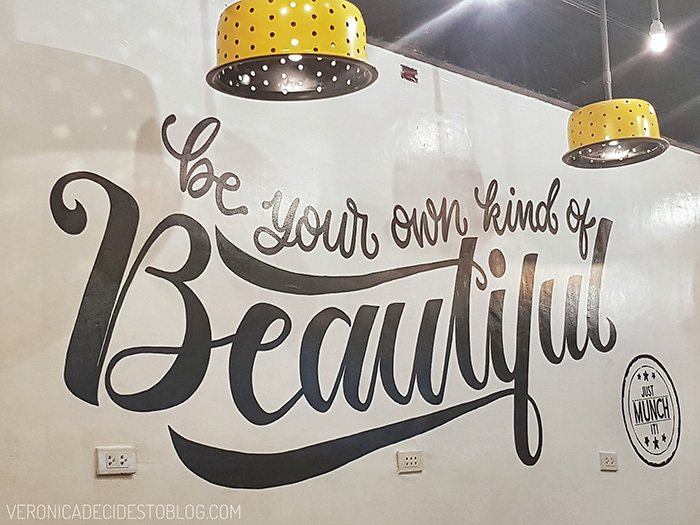 Creative statement wall? Check. Grass wall? Check. Cozy seats? Check. Wide enough tables? Check. Good Lighting? Check. Accessible location? Check. Well ventilated? Check. Last but not the least, plenty of comfortably situated electrical sockets for times when you're running low on battery? Double Check. The staff is friendly and accommodating. The restaurant is well maintained and clean. Service was fairly quick too. My model for the day. Hi Coby! The entirety of the menu is clearly displayed at the counter along with the product prices. 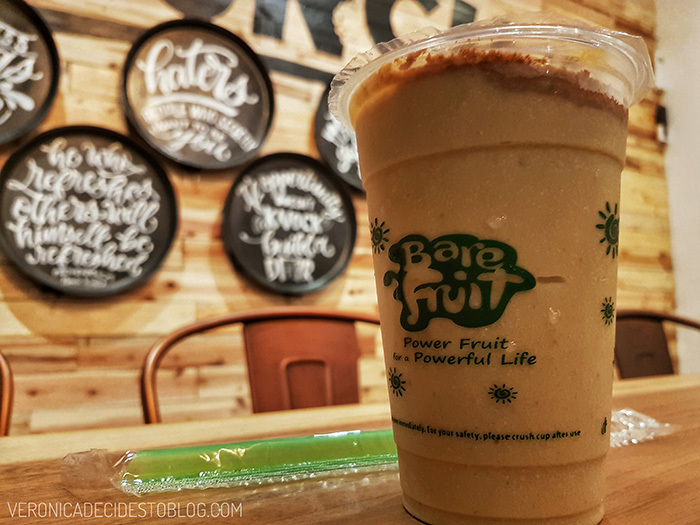 The juice bar by Barefruit Guyabano is a nice touch too, offering healthy drink options to customers. Can't believe these are frying pans. The things you can do with a broken rice cooker pot. It's also noteworthy that the decorative accents in the store are upcycled materials. (Upcycling is the way to go these days.) The lights (yellow) are made out of broken rice cooker pots. The statement pieces at the back wall are made out of old frying pans. Not too shabby looking right? You wouldn't even notice it. Props to the owners for being creative enough to come up with this. 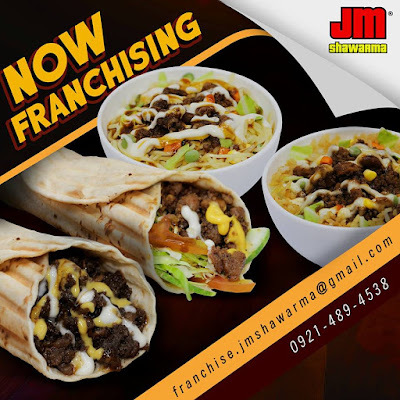 JM’s Shawarma, is looking for partners in its nationwide growth. Do you have what it takes to be one of their franchisee? Visit their website or contact them at franchise.jmshawarma@gmail.com for more information. You can also contact them on their Facebook Page for updates. 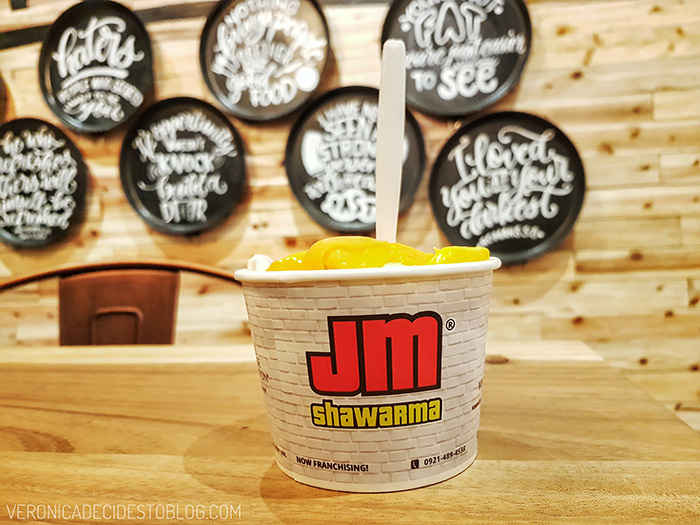 JM's Shawarma branches can be found nationwide. For a list of all their branches, please see here. 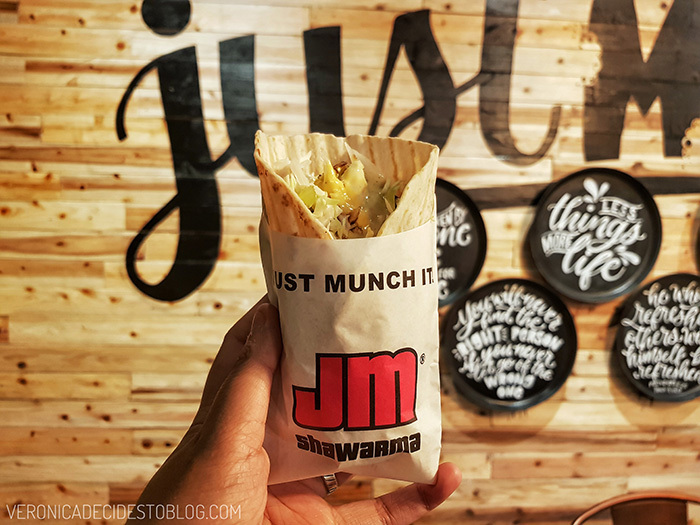 Have you tried JM's Shawarma before? Let me know in the comments below.